Interesting article showed up on Google when I was searching for what to blog about today. The search term I type in was Indian Motorcycle and Polaris. We have been hearing a lot lately about Indian Motorcycles returning with a big bang. The new upcoming models of Indians are going to be lighter, more powerful, and cheaper. 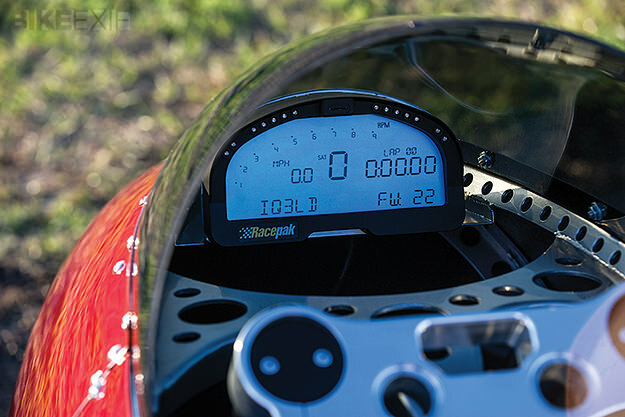 Would this mean a new look for Indian motorcycles? 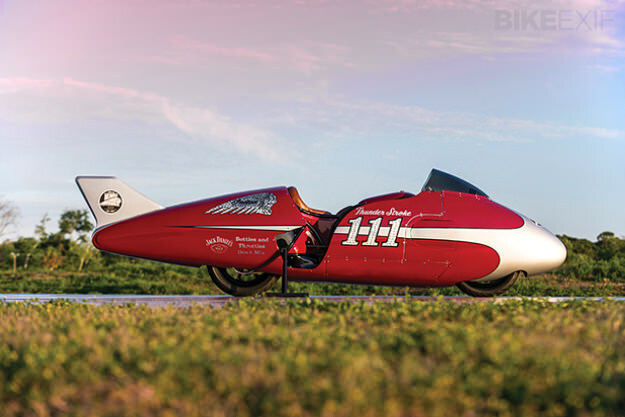 Probably; a student Wojtek Bachleda has his own idea of Indian motorcycles future, and the maybe new generation for motorcycles. 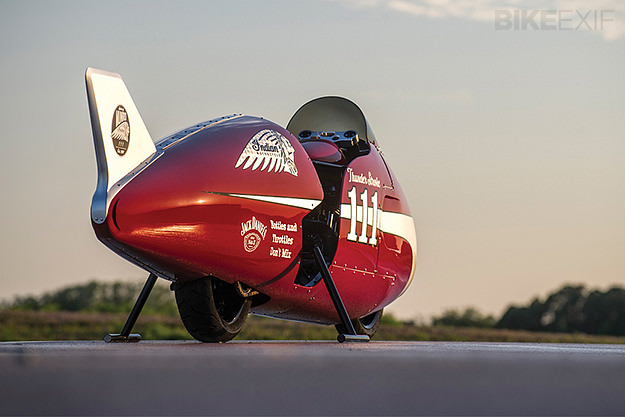 The presented model by Wojtek Bachleda has nothing to do with the preparation of Indian motorcycles for 2013. 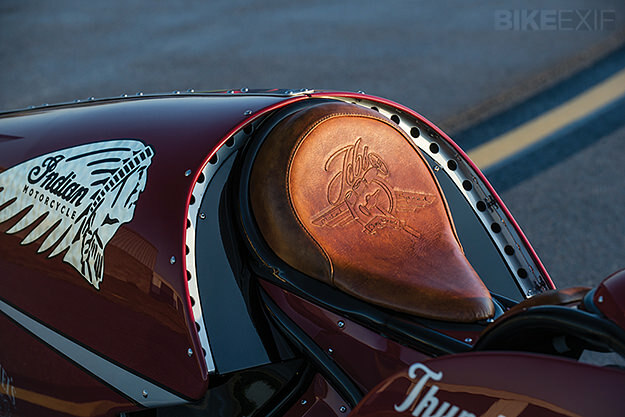 The way that Bachleda takes the future, trends, and heritage of Indian motorcycles shows his vision on what the next generation of Indians should look like. The oldest motorcycle brand founded in United States is Indian Motorcycles. Indian invented the v-twin motorcycle engine. Will this be their year that everyone will be talking about them? I have heard a lot of rumors about Indian Motorcycles what they have to bring in 2013. Don’t know how many of them are true, but we will find out soon. I believe that 2013 will be the year of Indian motorcycles and that it would potentially do better than Harley Davidson. 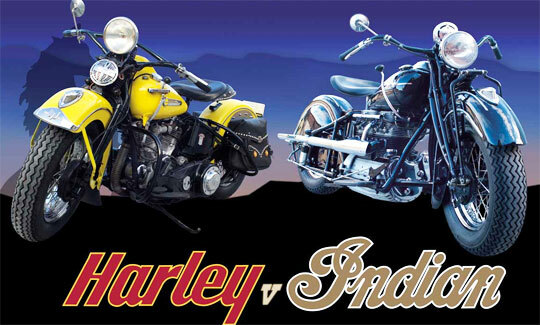 What do you think; can Indian motorcycles steal the spot from Harley Davidson in 2013?